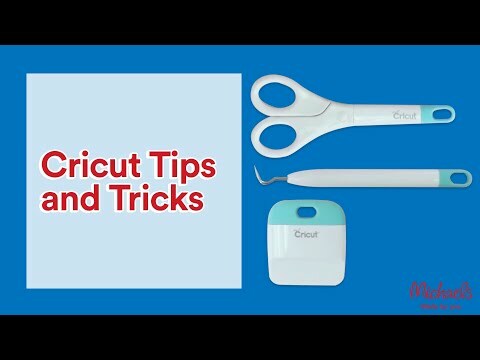 Enjoy an uninterrupted and gratifying craft session with this Cricut® Tools Basic Set. The set comes with a spatula, a weeder, a scraper, a pair of scissors with protective blade cover and tweezers. These tools are an essential element of every artist's craft kit. Cricut® Tools Basic Set Teal is rated 4.6 out of 5 by 5. Rated 5 out of 5 by CC26 from Great price! Got it with a discount deal. Very useful tools! Love it. Rated 3 out of 5 by polycrafty from Good, but you might not need them I was pretty psyched to have all the tools I needed to get started, so I grabbed these when I bought my new Cricut machine. They are fine tools, and (except for the scraper), they fit nicely in the machine's internal compartment. I'm happy to have a set of tools to store in the machine, since I'll most often take the whole machine out of my craft room to my dining room table to have room to use it. But honestly, I probably have something similar to each of these in my craft room somewhere already. If you're looking to save money, and you already own general crafting tools, you might not need these.